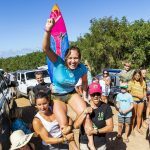 Malika Dudley interviews Maui's own Billy Kemper, this year's winner of the Jaws Challenge at Peʻahi.This is his third win of the event in his career. 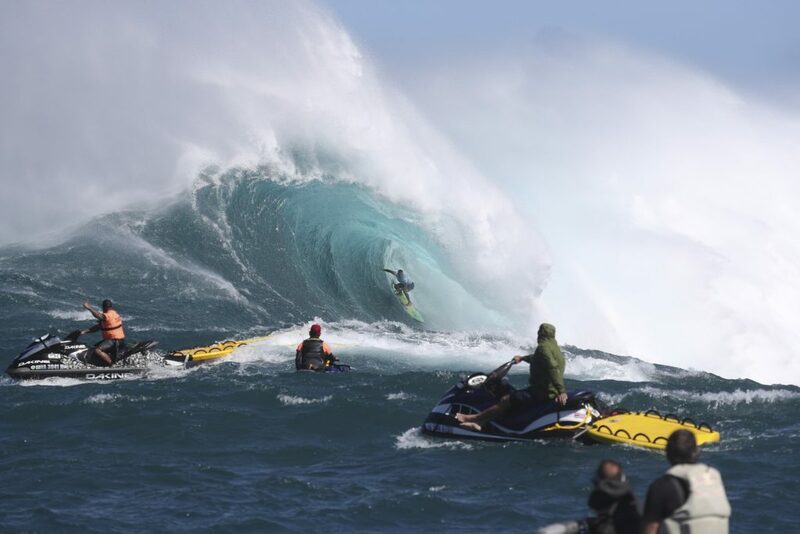 Maui’s own Billy Kemper (HAW) won the Jaws Challenge at Pe‘ahi. PHOTO: © WSL / Hallman SOCIAL : @wsl @richardhallman_photo. 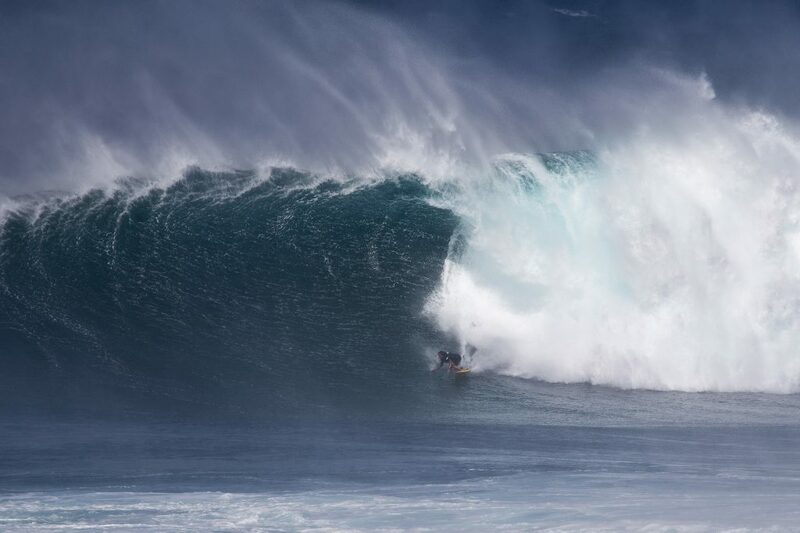 Maui’s own Billy Kemper won the Jaws Challenge at Peʻahi, one of three stops on the World Surf League Men’s Big Wave Tour. This is his third win of the event in his career. 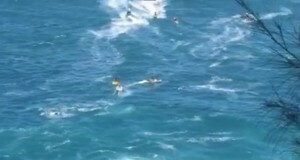 Competition resumed with Round 1 Heat 2 after being called off on Monday. Kemper battled back and forth with Kai Lenny (HAW) in the Final, with Lenny finishing second ahead of Albee Layer and Tyler Larronde. 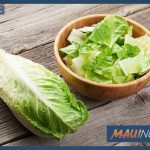 Kai Lenny (HAW). PHOTO: © WSL / Morris SOCIAL : @wsl @kennethemorris. 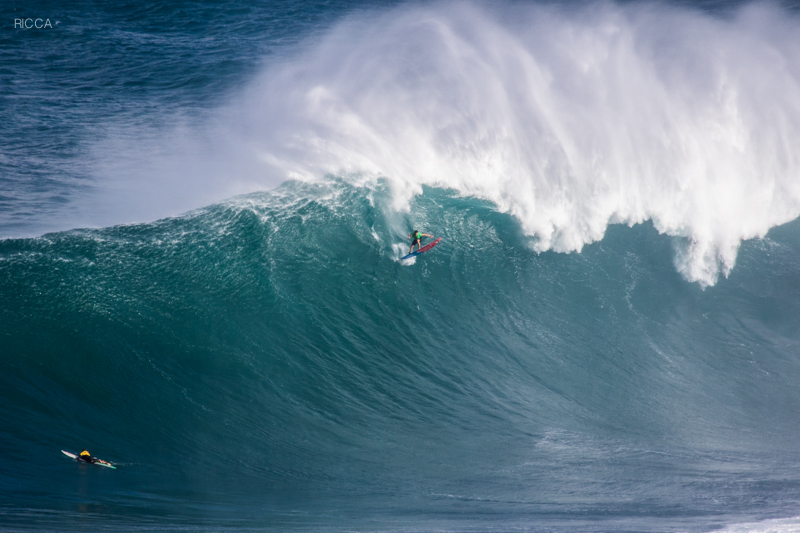 This marks a career-defining moment for Kemper as his third Big Wave Tour win on home turf. Kemper’s ability to hunt down some of the heaviest waves and attack the barrels on offer separated him from the rest of the competition with a brilliant 23.84 (out of a possible 30) heat total.